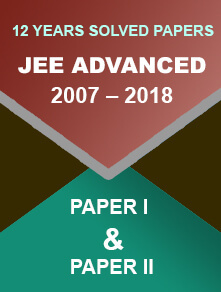 Candidates who have applied for admission to Ph.D./Integrated Ph.D. programmes in Theoretical Computer Science or Computation Biology or Physics or Neuroscience are required to appear in the JEST exam. The Science & Engineering Research Board (SERB) has recognized the JEST exam as a National Eligibility Test (NET). Those who have applied for the exam can download the admit card from the official website. The application process continued till 24th December 2018. Visit the official JEST website - https://www.jest.org.in/. Enter your e-mail/username, password, and answer the captcha under the ‘User Login’ section on the home-page. Click on ‘Log in’ button. Look for the admit card, check all the details carefully, and download the admit card. Take a print-out of the admit card. The JEST 2019 exam is scheduled to be conducted on 17th February 2019 (Sunday). And, it is mandatory to carry the admit card to the examination centre. Carry a photo ID proof along with the admit card to the examination centre. The sample papers for the JEST exam are available on the official website. Candidates can download the same to practice and get an idea of the exam pattern. Marking scheme will also become clear through the sample paper. Candidates can take admission in various institutes. The list of participating institutes is available on the official website. Candidates can also check the programmes offered by each institute. 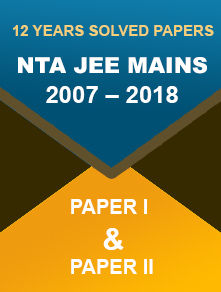 The scorecard of JEST exam remains valid for one year i.e. candidates can take admission in their preferred courses on the basis of JEST score within one year.